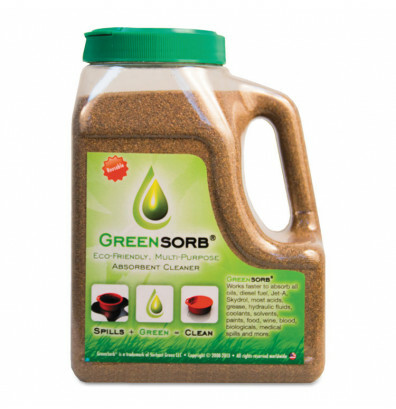 GreenSorb eco-friendly sorbent creates for a cleaner, safe workplace. Clay absorbents absorb all types of liquids. Safe for blood, vomit and industrial liquids except for hydrofluoric acid. Non-leaching and all-natural. 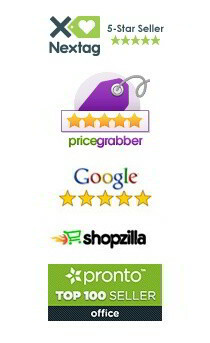 Great for retail, municipals, public and private environments.